← Serge is for real! No, wait! Bossa Nova launches mObi! 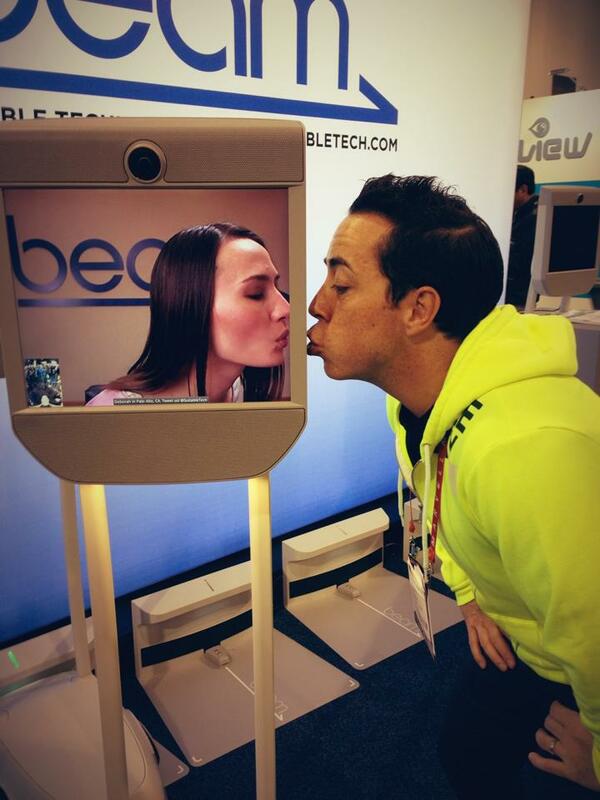 This entry was posted in Beam, Scott Hassan, Suitable Technologies and tagged Beam, CES 2013, Suitable Technologies. Bookmark the permalink.